any tire, any time, any place! 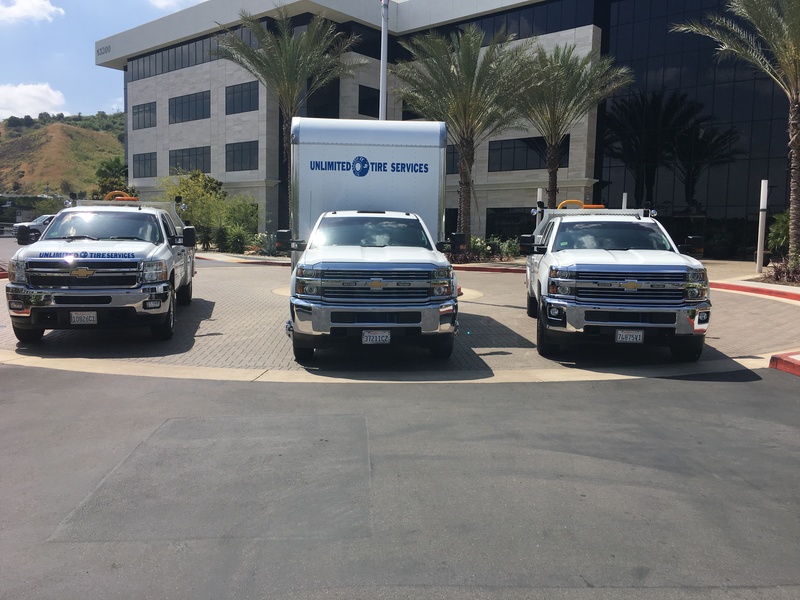 Unlimited Tires Services is 100% mobile, we mount and balance tires on site! One call, it's DONE. 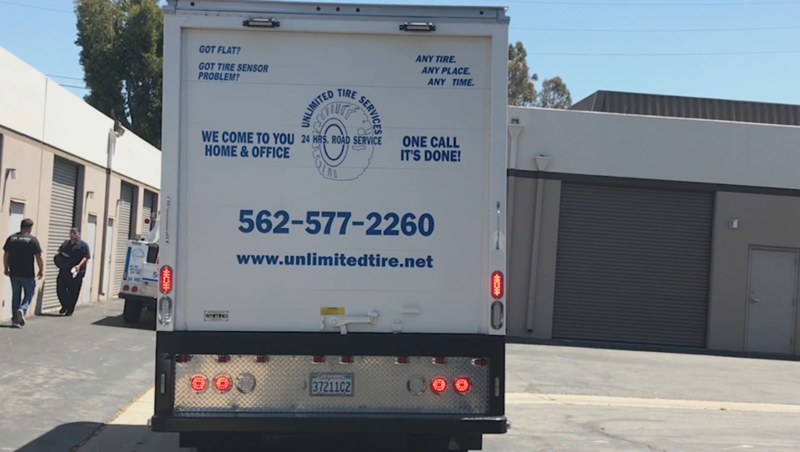 Unlimited Tire Services is mobile. Since 1990, we’ve been bringing the tire shop to you. Don’t wait at the tire shop—call us 24 hours a day for commercial and particular roadside assistance. 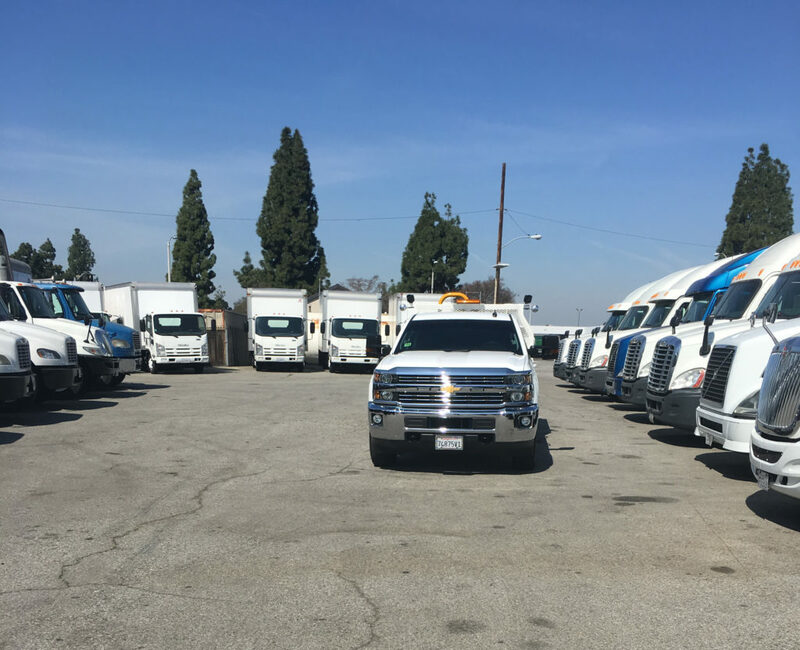 With reliable, on time service in the Los Angeles area, our friendly staff is ready to handle all your mobile tire service needs. 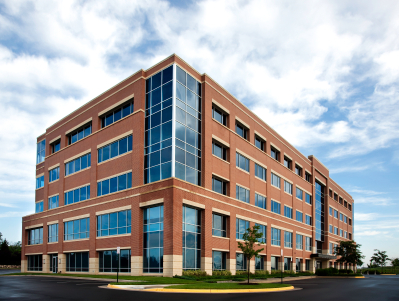 Customer satisfaction and retention are always our key objectives. 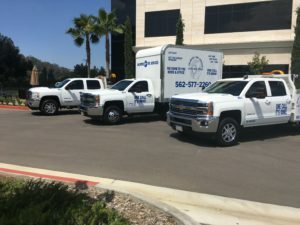 We come to you, at your home or office, while you focus in more important tasks! From mounting, balancing, and rotation to retreading and commercial service, we have the ability to fulfill all of your tire and service needs. 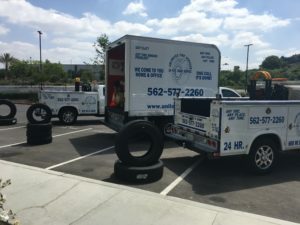 Unlimited Tire Services is a unique business that brings the tire store to you. As a mobile tire shop, we provide new tire replacement at your preferred location, such as your home, office, jobsite, or the local shopping mall. 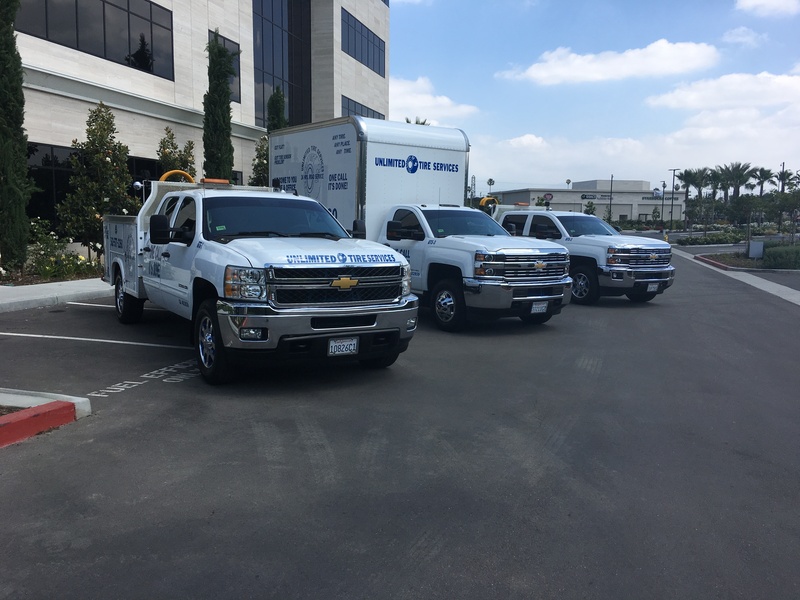 We service Beverly Hills, Beach Cities, Downtown, Hollywood, Pasadena, Santa Monica, The Valley, West Hollywood, Westside and all other areas throughout Los Angeles County and surrounding Counties. 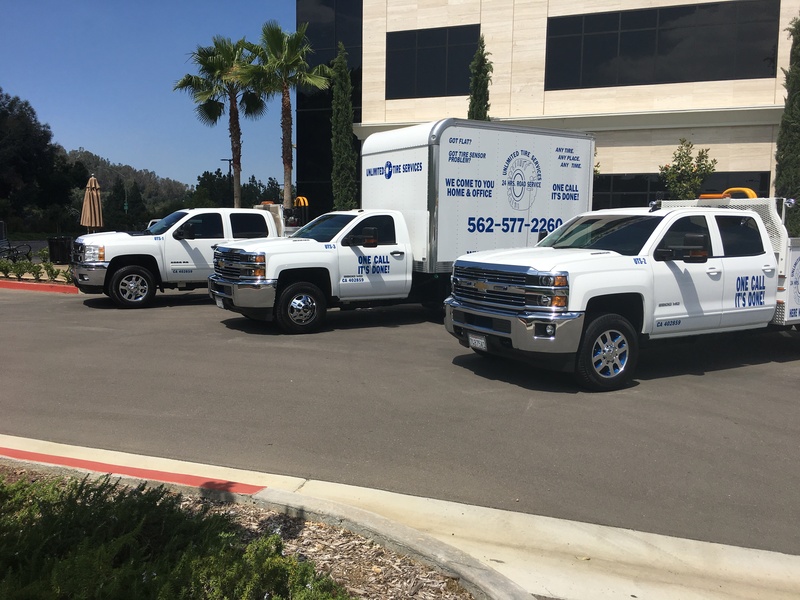 We supply and install new tires on all types of vehicles from the family car, to the exotic car, to RVs, trucks and even trailers! 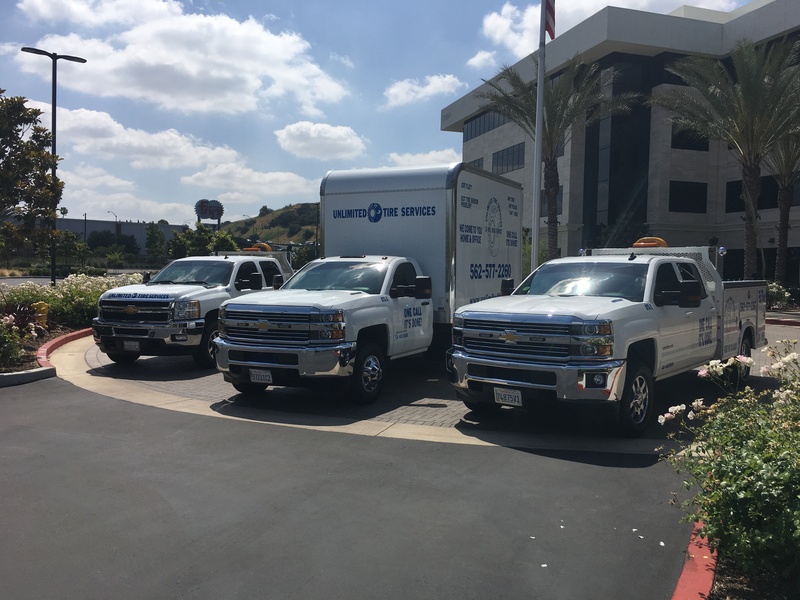 We’re equipped to bring the tire store to you. From start to finish, we make the whole process of having your tires replaced simple, affordable and convenient! We Come to You at Home & Work. 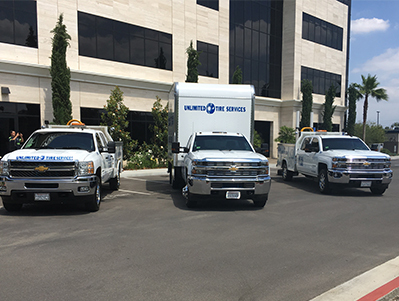 Fast, Affordable, Dependable 24-hour road services. Low Priced, Name Brand Tires Installed. At Your Home Or Workplace! New and Recap Tires Sales, Fleet Services. 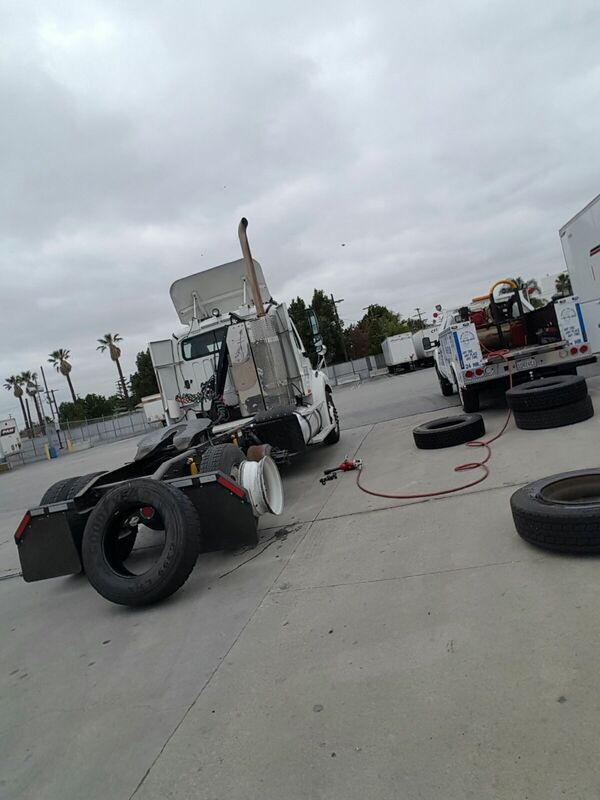 Mounting and removing a tire from a wheel requires specialist equipment and knowledge. Wheels are typically equipped with a rib that locks the tire’s bead in place, good fitment will ensure the best outcome in the event of rapid deflation and will ensure good wear and handling. Remember too that often tires are required to rotate in a set direction. Most states and countries require that tires be disposed of by licensed scrap merchants. There are some ingenious methods of reducing tires to a more manageable state including shredding and freezing then smashing. 1. Contact us to schedule an appointment, if you don’t know what tires you need for your vehicle, no worries, our experienced team of professionals will provide you with unbiased advice on selecting the right tires to meet your needs, ensuring you get the tires that are best for your vehicle. 2. 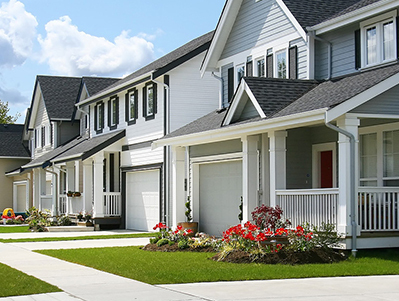 We’ll provide a real out-the-door price quote. There are never any hidden fees or hidden charges, so you won’t have any of those nasty surprises. That’s it! Simple, efficient, and a great value! 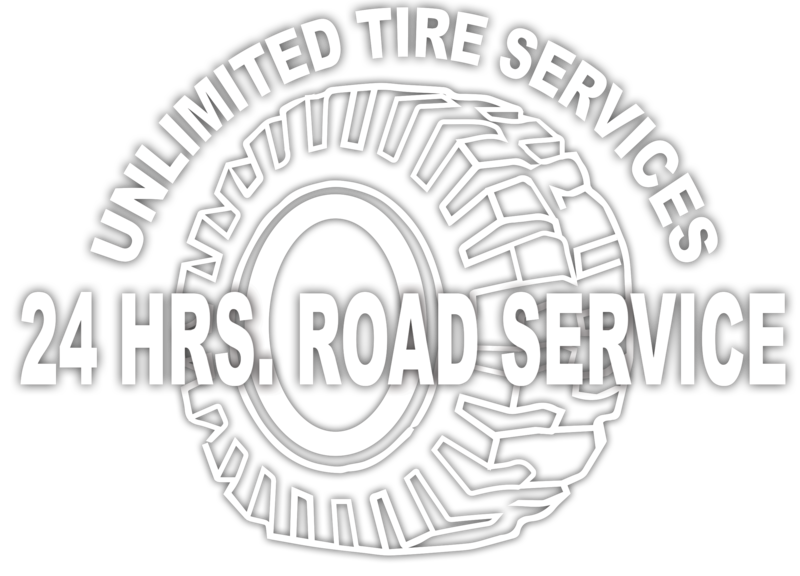 Unlimited Tire Services was founded in 1990, we are an independent, locally owned and operated business proud owners who live and work in the community. 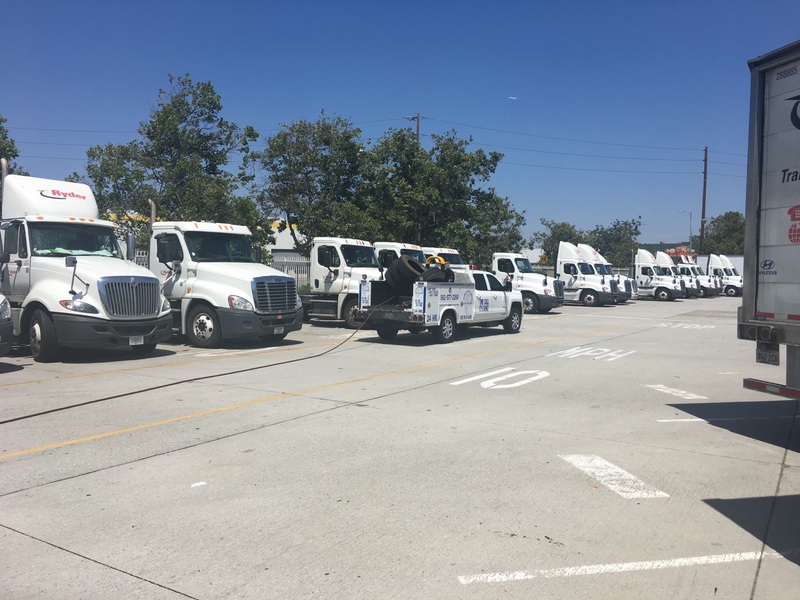 We appreciate your business and we’re committed to your satisfaction. Customer service is the essence of who we are, and why we’re here today and is Unlimited Tire Services, source for quality tires and tire services. We stock leading tire brands like Nokian , Continental and MICHELIN® at competitive, all-inclusive prices. We are always here to answer your questions or help you schedule an appointment. 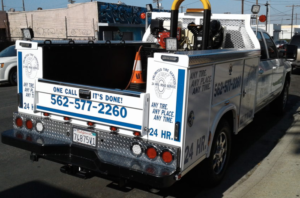 Give us a call or shoot us a message and we would be glad to answer any questions or concerns you may have. We look forward to hearing from you. Just call us to schedule an appointment. We service Beverly Hills, Beach Cities, Downtown, Hollywood, Pasadena, Santa Monica, The Valley, West Hollywood, Westside and all other areas throughout Los Angeles County California. Make your next tire buying experience affordable, easy and stress free! 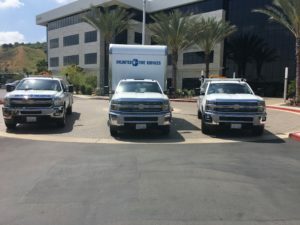 What type(s) of work needs doing? What is the model of the vehicle? What year was the vehicle manufactured?